Educational Playcare was established in 1986 to provide full and part-time childcare and educational programs in Connecticut for children from 6 weeks to 12 years old. 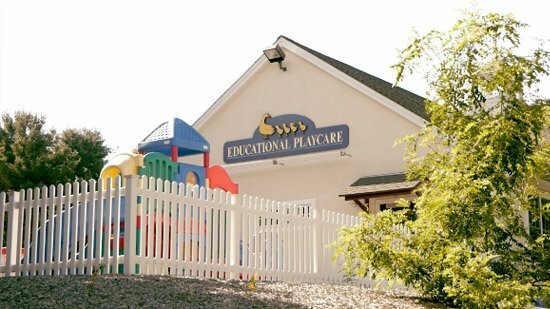 We are proud of our reputation as the provider of the highest-quality childcare, nursery school, and preschool programs for children that can be found anywhere. We've maintained our high standards with the quality control that comes from being small and owner operated. This provider offers the following extra-curricular activities: Sports and Music.